Wild edible plants are everywhere you turn. Not only is it free food, but eating wild plants is a huge stride toward wilderness self-sufficiency. Whether you're planning on surviving on free greens or you just want to be prepared next time you go camping, this walk will help you to get started and build your confidence. 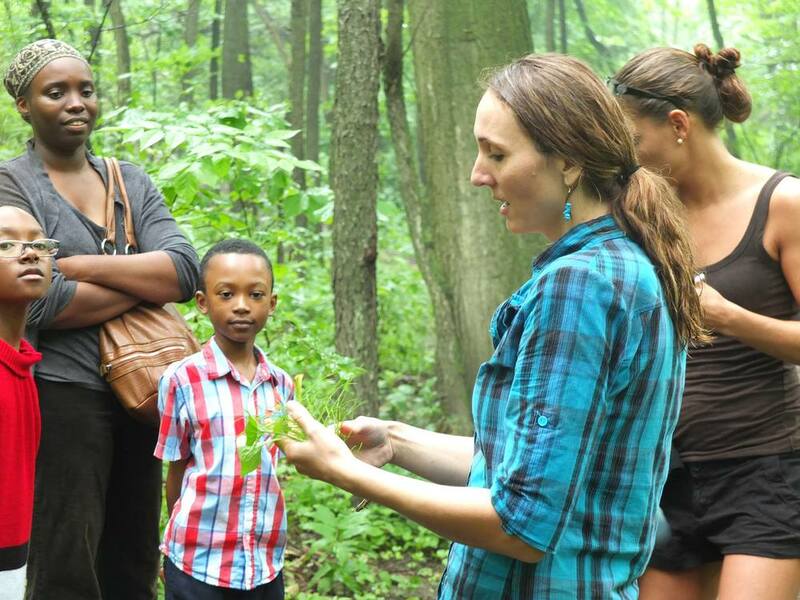 You will learn to identify a wide range of wild and edible plants.